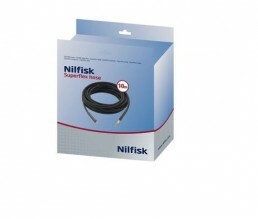 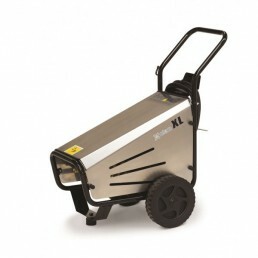 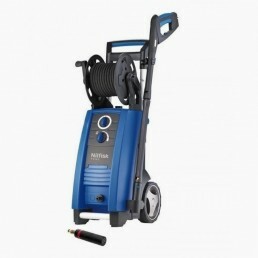 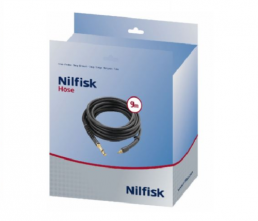 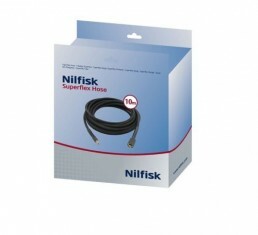 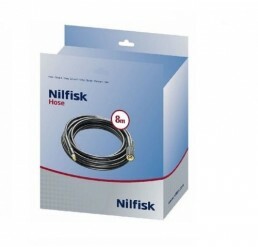 This is the Nilfisk P150.2-10 X-TRA pressure washer. The P150 comes with 2 years manufacturers warranty. 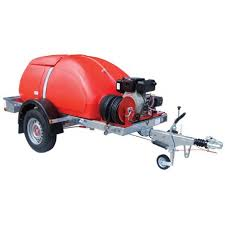 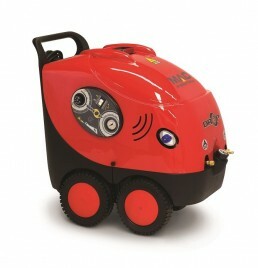 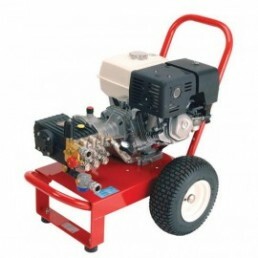 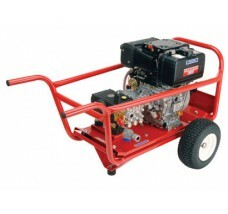 This pressure washer is the largest of the domestic pressure washer range. 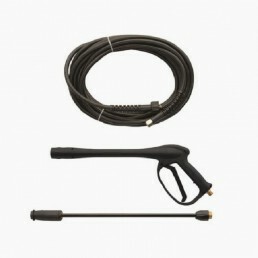 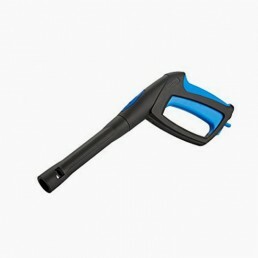 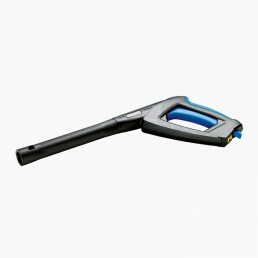 The power of this machine allows it to handle much larger cleaning tasks around the home and outdoors.